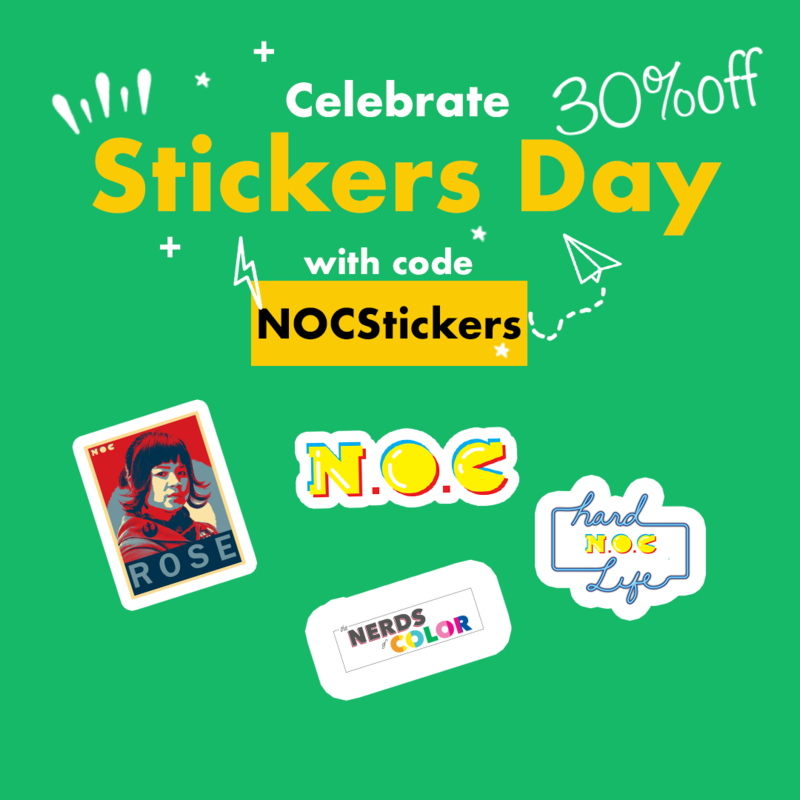 January 13 is National Sticker Day! 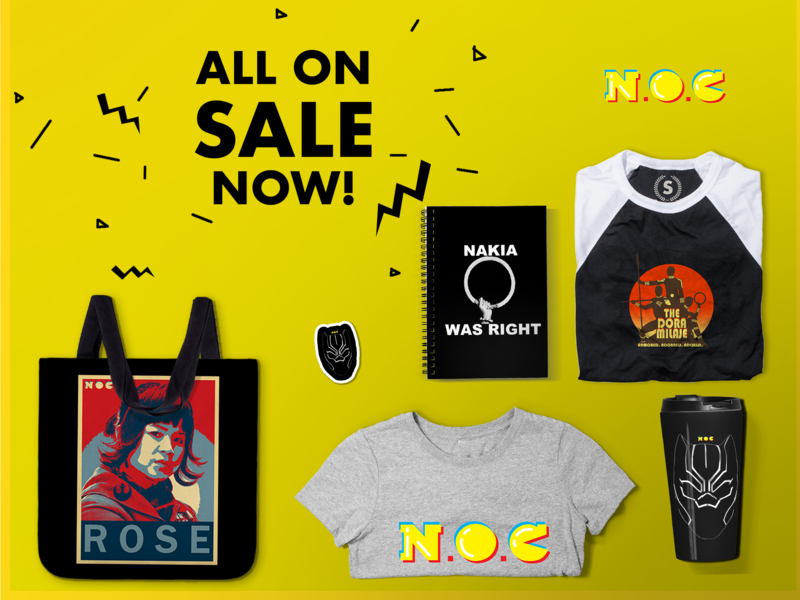 Visit our merch store at TeePublic to take advantage of 30% off all stickers with the code NOCStickers! Click the image to start shopping now! The code is only good through Monday at midnight! Done did! Thanks for the discount!